An incline trainer is a specific type of treadmill that offers steeper incline grades, sometimes as high as 40 percent. However, an incline trainer is not simply a treadmill with extra incline capability. 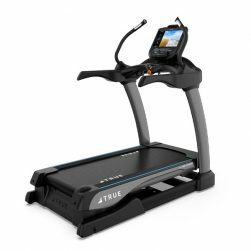 Although similar in many ways, treadmills and incline trainers have different features, functions and benefits. Incline trainers are ideal for working the muscles of the lower body, building overall endurance, and working on interval training. 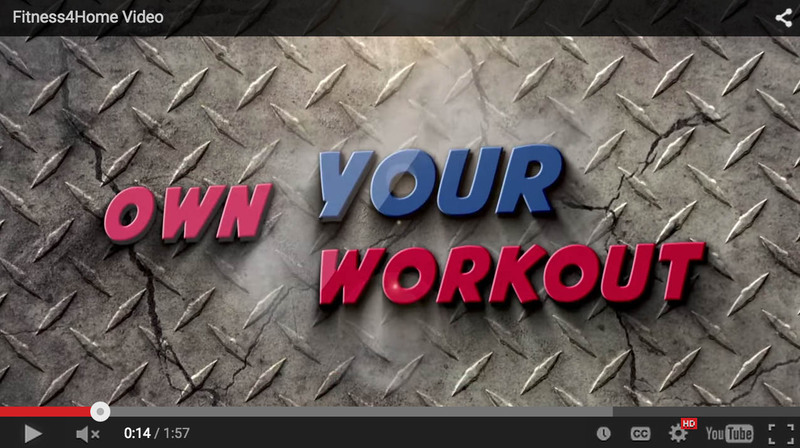 If you are looking to take your fitness routine up a notch consider an incline trainer. Imagine being able to burn high levels of calories at you convenience. Incline Trainers can help you burn up to five times more fat than walking with no incline, all while not being too hard on your joints. 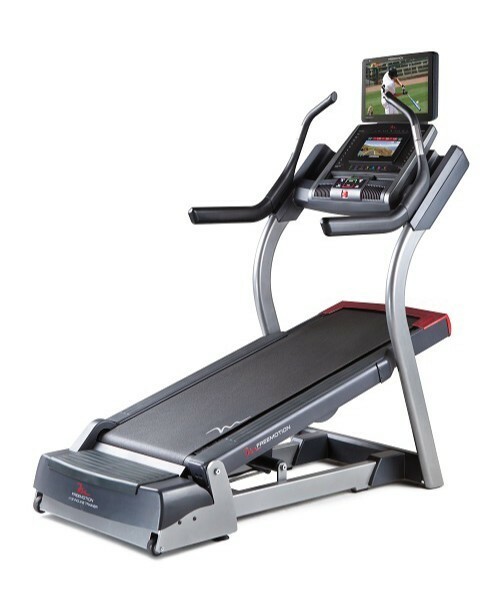 Invest in yourself and in a healthy future with an incline trainer from Fitness 4 Home Superstore. Learn more at our stores in Scottsdale, Phoenix, or our I-10 Superstore.